You can smoke it. You can eat it. Why not rub it all over your skin? 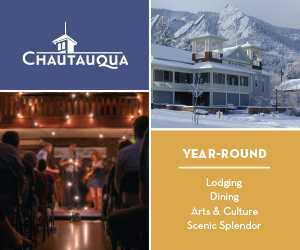 If you’re looking for a new way to indulge in cannabis in Boulder, head to the spa. Beyond the novelty of saying you got an MJ massage, turns out, there are many health benefits of cannabidiol (CBD), the non-psychoactive component of cannabis that’s in many massage oils and lotions. Studies link CBD to pain relief and reduced inflammation. Other research has found it can help dry skin, acne and eczema, making it a good ingredient to add to your facial. Other spa treatments center around hemp, the cousin of cannabis that also boasts some proven health claims. For example, hemp seed contains a lot of omega-3 and omega-6 fatty acids, according to the U.S. National Library on Medicine. With a CBD or hemp product, don’t expect to get stoned. It’s THC from the marijuana plant that will get you high. That being said, if you have an employer who’s super strict about drug use, think twice. Some people warn CBD could still show up like marijuana in a drug test (although it’s not super likely). Looking to completely immerse yourself in Colorado cannabis, from face to foot? Here are five places to get a cannabis-inspired treatment in Boulder and Broomfield counties. The name of this massage studio leaves no mystery about its services. Massage therapist Peter Haywood says he even offers lotions with active THC in them, which could provide a mild psychoactive effect. 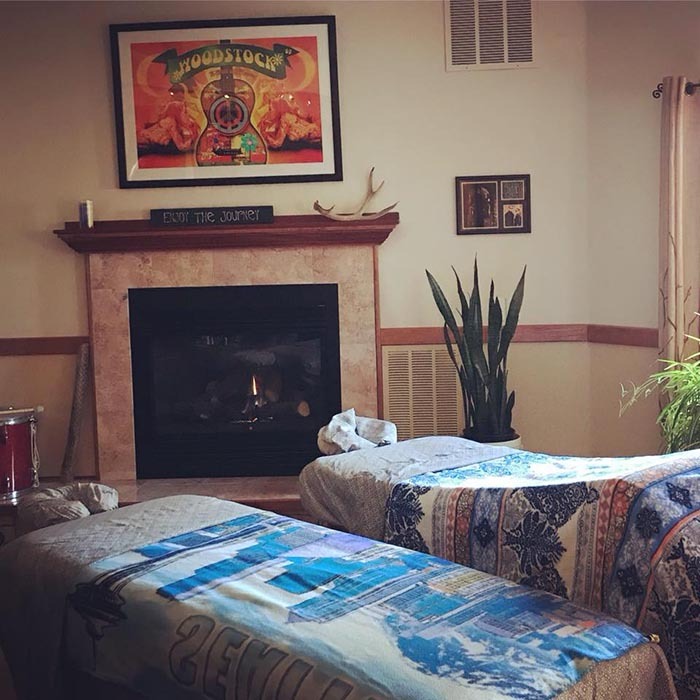 Boulder Cannabis Massage also offers normal massage, as well as massage (that won’t get you buzzed) with cannabis, no THC or inactivated THC. The catch: He doesn’t share the ingredients in his products. “That’s my trade secret,” he writes on his website. Although he assures they’re all organic, non-GMO and don’t contain chemical additives. Before doing cannabis massages, he says he worked in New York with professional athletes and celebrities. 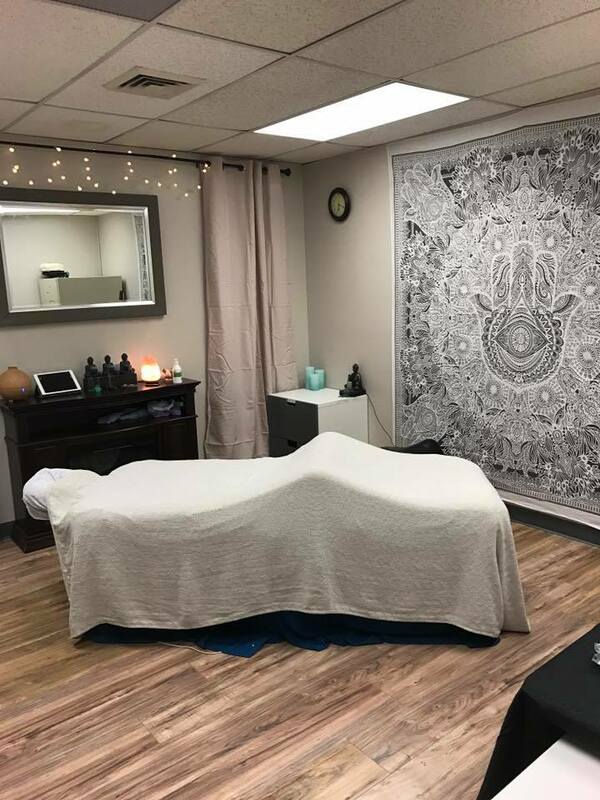 You’ll have to drive a short way to Broomfield to check out Bodhi Body Studios but it’s worth it if you want to try a cannabis facial or a Mary Jane Massage. Bodhi uses cannabis-infused lotions that can contain CBD or also THC, depending on what you choose. Bodhi specializes in neck, head, shoulder and back massage. 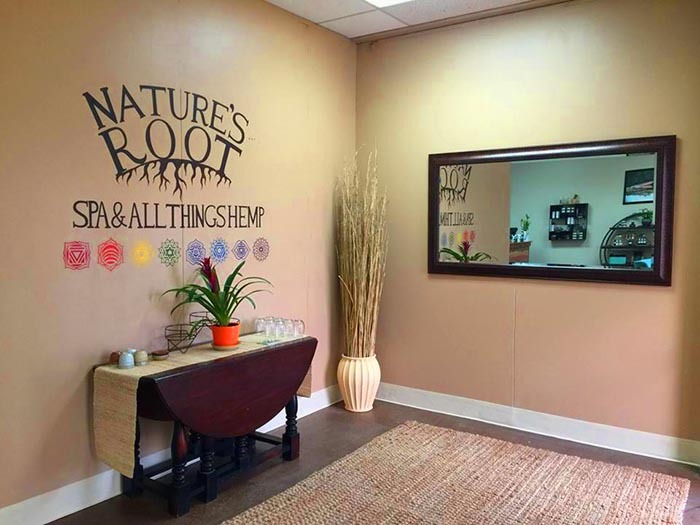 Nature’s Root received national attention several years ago when it opened what it claimed was the world’s first and only hemp spa. What makes Nature’s Root even more notable is it makes its own hemp and CBD products, out of its own local hemp farm. You can buy products to take with you, such as a face scrub, chapstick and a face mask. 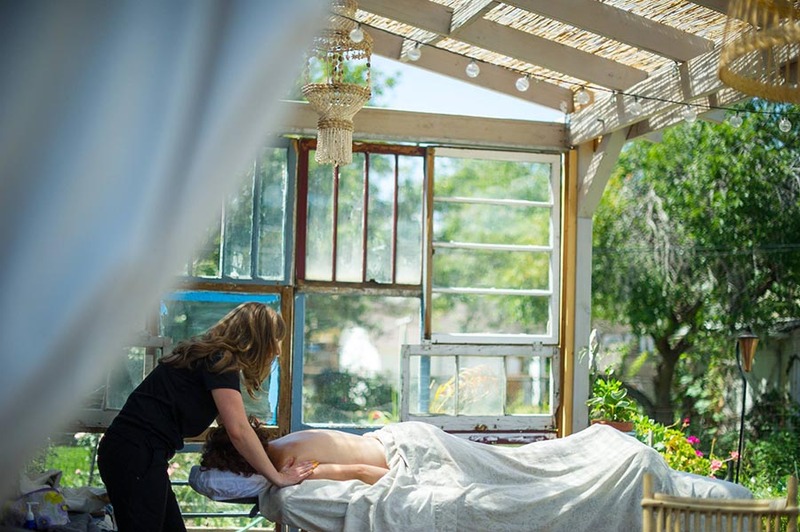 In the spa, you can request a hemp facial or a hemp massage — after sipping a cup of hemp tea in the lobby near the hemp wood front desk staffed by therapists wearing hemp shirts. Of course. If you want a cannabis-style massage but don’t feel like going to a spa — or going anywhere — you can have it delivered to your hotel room (or house) door. Primal Therapeutics is a mobile massage company that offers services with cannabis-infused oils and lotions. 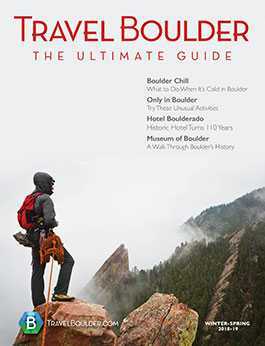 It has a wide geographic range of the whole Denver-metro area and will travel to Boulder and Broomfield counties. The company itself is actually based nearby, in Westminster. Primal Therapeutics is celebrating five years in business in 2019. “We have been making the topical products we use on our patients for years and now we have launched our CBD topicals line, Primal Healing, in January,” says Jordan Person with the company. The products are available for other spas, massage therapists and the general public and are made with all organic ingredients, Person says. The company also offers full plant medicine or CBD-only options. 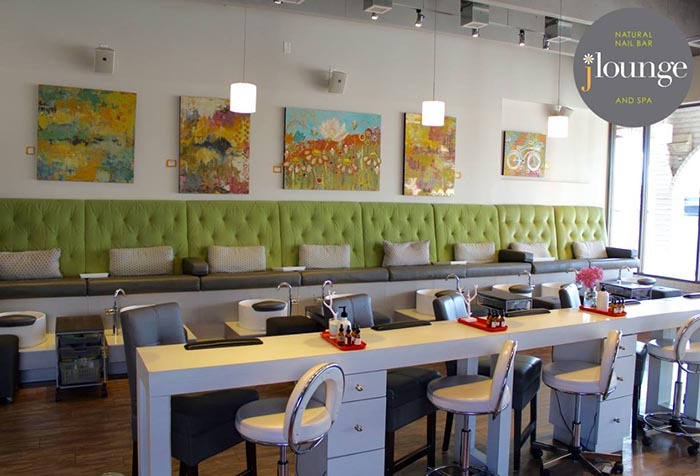 jlounge is a popular spa and nail salon in Boulder that is known for using only natural products (like nail polish that’s not toxic). The spa also offers a CBD add-on to any treatment for $30, using an organic cannabinoid oil (full spectrum hemp seed oil extraction). Book the Lounge Luxe Facial — cleanse, steam, exfoliate and mask — with the CBD oil for its anti-inflammatory, antioxidant and anti-aging properties. Or try the jlounge Signature CBD Massage for 50 or 90 minutes. This treatment uses a CBD butter balm containing 100 percent organic hemp oil.